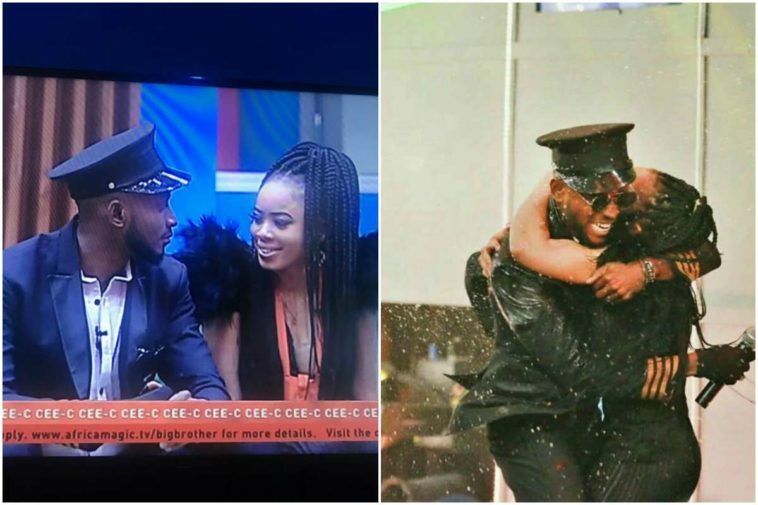 Big Brother Naija Nina has set the record straight regarding her love life. 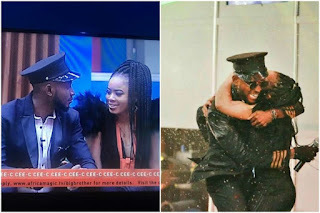 In a new interview following the end of the BBNaija show which saw miracle as the winner, Nina says she is going back to her boyfriend, Collins and won’t pursue a relationship with BBNaija winner, Miracle . Nina maintains, however, that whatever emotions, relationship she had going on with BBNaija millionaire Miracle, remains same.